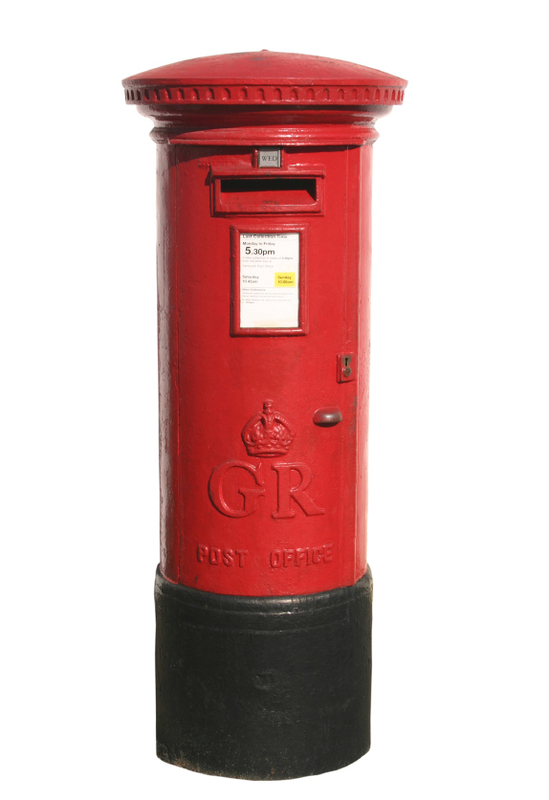 Blog reader 'JayDub' wonders if "anybody has any ideas why Royal Mail are only delivering every other day to Sandringham Road?" There is a rumour, but the Postman I spoke to would say no more than that!!!!!" Are you suffering from post problems in your road? Do tell.